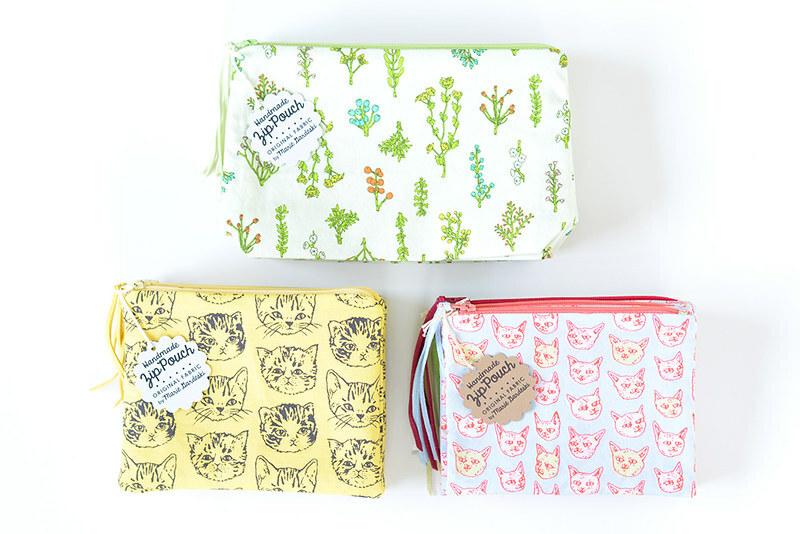 Earlier this week I happily sent off our first wholesale order for my original fabric pouches. If you live in Portland you're in luck! Stop by Lark Press next week and grab one of these pretty bags. There are still a couple more Plant Bits Pouches in our shop. 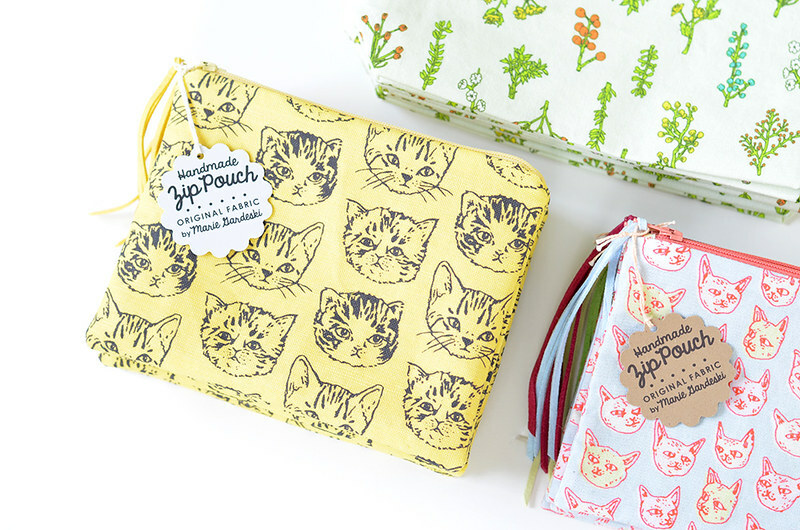 We're currently sold out of both kitty pouches, but more fabric is on the way and I'll be sewing and re-stocking soon!